SLTC starts constriction on 66.74km South Luzon Expressway Toll Road 4 (TR-4). Credit: Patrick Roque. 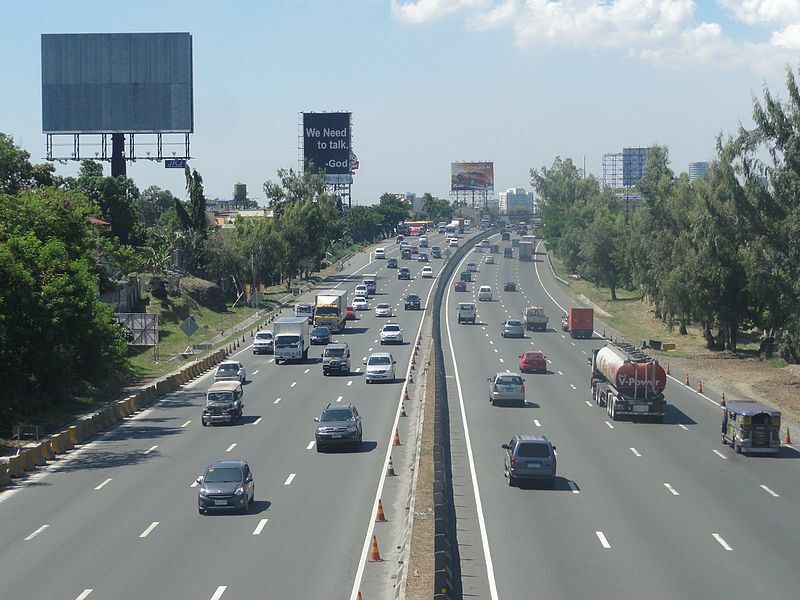 Filipino conglomerate San Miguel Corporation’s (SMC) toll road unit South Luzon Tollway Corporation (SLTC) has started construction on Quezon toll road that will connect the Laguna, Batangas and Quezon provinces. Construction of the 66.74km South Luzon Expressway Toll Road 4 (TR-4) is expected to decrease travel time between the provinces of Laguna and Quezon from three hours to 45 minutes. SMC president and chief operating officer Ramon Ang said: “Cavite and Laguna were considered no man’s land. Once we finish this toll-way, the peace and order situation in Quezon and Bicol will improve. Local tourism will improve. The toll road will span from Santo Tomas in Batangas to Barangay Mayao in Lucena City, Quezon province. SMC said that the toll road will be divided into six sections, which are Santo Tomas, Batangas to Makban in Laguna (11.32km), Makban to San Pablo City (12.75km), San Pablo to Tiaong in Quezon (7.5km), Tiaong to Candelaria (15km), Candelaria to Tayabas (10.21km), and Tayabas to Lucena (9.96km). Once it is operational, SLTC will manage the new toll road, which is expected to boost economic activity in the area with the faster transport and delivery of goods and services, as well as lower vehicle volume along the busy Maharlika Highway. The new toll road is expected to be commissioned within the next three years.